Sometimes while travelling, it’s important to stop and look at the great artwork available on our doorstep. The UK has such a wide variety of cultural pursuits to discover. One range of attractions which we excel in is our sculpture gardens. There are sculpture gardens all over the UK and they range from contemporary to traditional. If you appreciate the development of art in this sculptural form then all of the gardens we are about to show you are worth a look. Read on and find out what we think are five of the best parks in the UK for sculptural works. 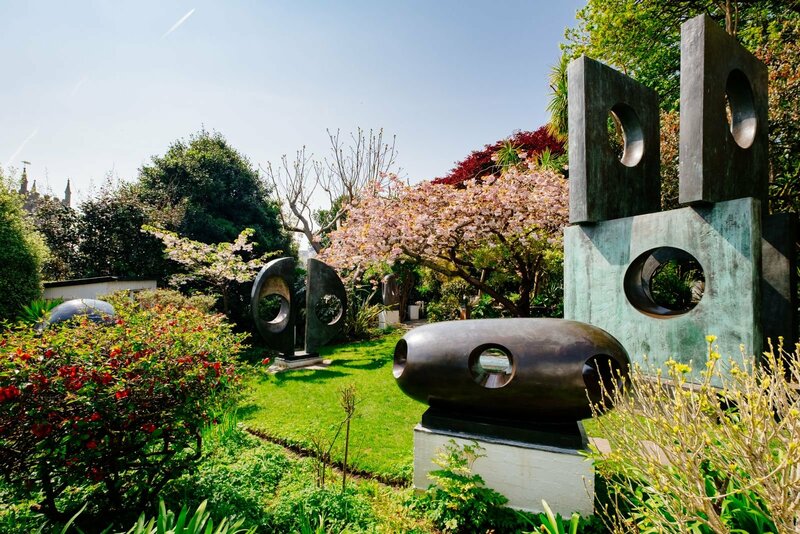 Barbara Hepworth was a modernist artist from Wakefield who was one of the only female sculptures to be internationally recognised over her five-decade career. The gardens in St. Ives shows over 40 of her pieces. This is a great place to go if you appreciate the history of her art and life. 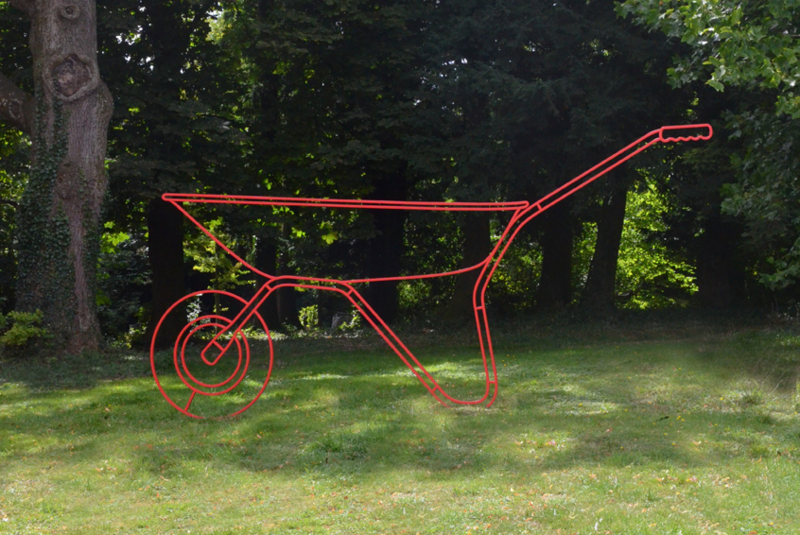 This park was one of the first in the UK to specialise in showcasing open-air art. They have been displaying sculptural pieces in the open air for over 40 years now. Situated in Wakefield, this is not just a display of artwork. You can also take part in yoga sessions or meditation at some points during the year and there are many events throughout the year. One of our favourite Scottish choices, Jupiter Artland is set in 100 acres of land on the site of Bonnington House just outside Edinburgh. The collection has been growing since it was created in 1999 and has some famous pieces you may have heard of, such as Marc Quinn’s Love Bomb. This sculpture park was situated in 1958 in London but was relocated to Roche Court in 1994. Just outside Salisbury, this park comes with a difference. Every single sculptural piece in the park is for sale. There is also an indoors collection if you happen to visit when the weather is not as good. Sculptures here include work by artists like Jacob van der Beugel and Antony Gormley. They also have some pieces by the aforementioned Barbara Hepworth. Situated in North Devon, these gardens are part of the peaceful countryside. There is a relatively large collection of contemporary pieces. Broomhill Sculpture Gardens also hold a National Sculpture Prize each year in order to support emerging artists in the UK. On the grounds of these gardens, there is also an award-winning restaurant and a large Victorian hotel.